The four were killed while cleaning garbage out of a ditch in Lake Hallie. Police say a 21-year-old driver of a pick-up truck veered off the road and hit the troop. He took off, later turning himself in. 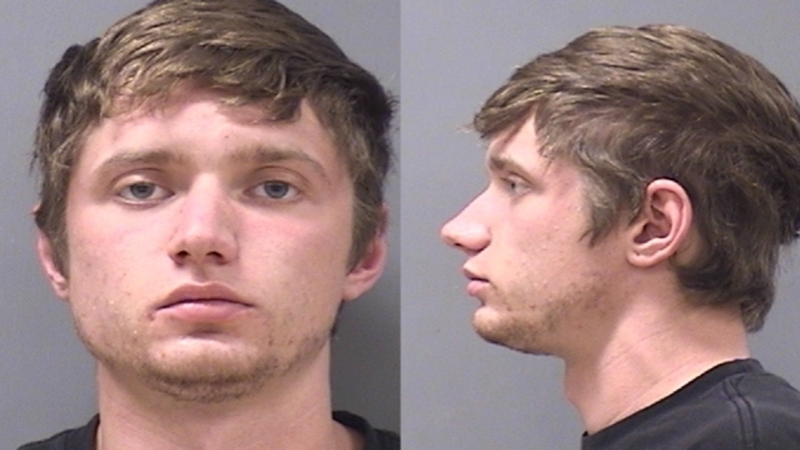 The driver was identified as 21-year-old Colten Treu. The Chippewa County Sheriff’s Office said that authorities are pursuing charges that would include four counts of homicide by negligent operation of a vehicle, four counts homicide by intoxicated use of a vehicle, four counts of hit-and-run involving death, and one count of hit-and-run involving great bodily harm. The victims have been identified as Jayna S. Kelley, 9, Autumn A. Helgeson, 10, Haylee J. Hickle, 10, and her mother, Sara Jo Schneider, 32. Officials say a 10-year-old girl is still battling critical injuries in the hospital. After turning himself in to police, Treu admitted to police that he and the passenger in his vehicle had intentionally inhaled chemicals, which is commonly referred to as “huffing,” just prior to the incident. On Sunday, hundreds of community members gathered outside Halmstad Elementary School in Chippewa Falls. Some of the girls were fourth graders. The crowd held candles and sang songs in the rain. Pastor Jim Woldhuis says the mother and daughter who died attended Chippewa Valley Bible Church, where he presides. Kelly’s father, Brian Kelley, posted a statement to his Facebook page Sunday evening thanking the community for its support. Counselors, psychologists, therapy dogs and faith leaders will again be at the two elementary schools where the victims were students.